Despite significant postoperative improvements, patients who were prescribed opioids prior to rotator cuff repair had a lower level of functionality and substantially greater opioid requirements postoperatively than patients who were not prescribed opioids preoperatively, according to results. 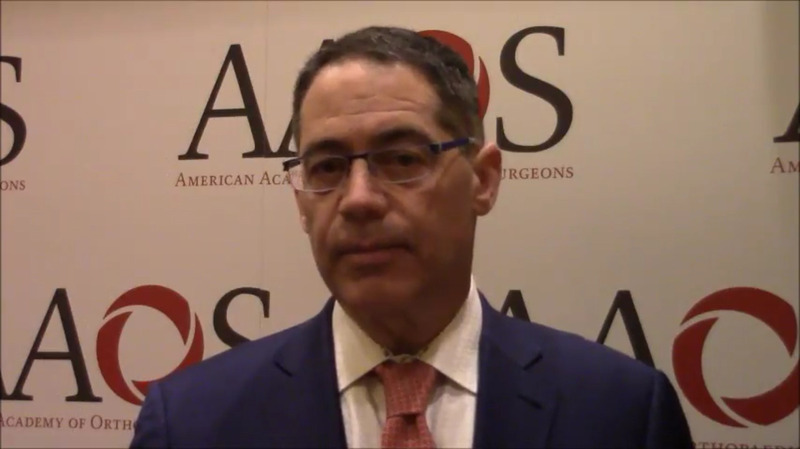 Steven I. Grindel, MD, and colleagues retrospectively recorded preoperative and postoperative outcomes scores and postoperative opioid use among 200 patients with full-thickness or partial-thickness supraspinatus tears who underwent rotator cuff repair. Of these patients, 44 were prescribed opioids preoperatively. There is no commercial support for this activity.